If you want to restore the looks of your home’s hard flooring, it will be difficult for you to do this by yourselves. Still, the way to impeccability and beautiful appearance is not that hard. 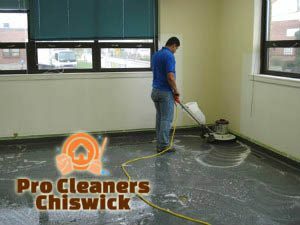 Our company has been operating on the territory of W4 Chiswick for a few years now and have been known as one of the leading providers of hard floor cleaning and polishing procedures. Everyday home maintenance is a time-taking and boring task, but we can make it simple for you. All you need to do is pick up the phone and call us now to ensure excellent results are reasonable prices. The hard floor cleaning employees of our company always come to your place with the best and most powerful equipment. They are all trained and vetted, so that they will be able to check on your had flooring condition and offer you adequate advice. 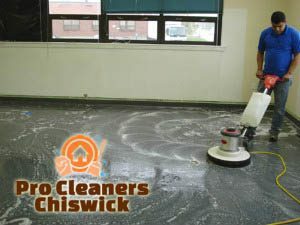 They, your hard flooring surfaces will bet treated with special machines in order for all soiling, dust, dirt and grime to be carefully removed. And thanks to our polishing service that is professionally carried out after the cleaning, perfection and impeccability will be provided. The best buffing machines are used by our cleaners in order for perfect polishing to be provided to your hard floors. This procedure is available for various kinds of flooring, including marble, tile, terracotta and natural stone ones. 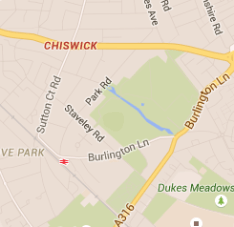 So, if your residential or business estate is located somewhere in W4 London, we are the right choice for you. Choose our impeccable hard floor cleaning services in order to get maximum quality and convenience in return to your money!